use of drugs or surgery. From newborns to the elderly, whatever your age, you can receive the benefits of chiropractic. individual care plans for your individual needs. 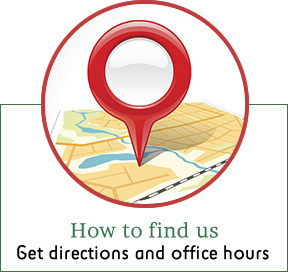 A Gentle Kenosha Chiropractor Here For You! great benefits of chiropractic without all the noise. 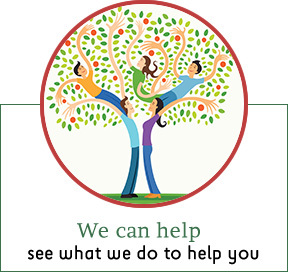 Give us a call to find out how we can help you and your family feel their best. I was diagnosed with a herniated disc in my low back resulting in low back pain and right leg numbness. With chiropractic care I have been able to avoid surgery. My visits are painless and provide great results. I recommend it to everyone I know. I have been seeing Dr. Fleuchaus for neck pain and headaches. I am very happy with the results I have achieved and look forward to every visit. I began chiropractic because of a painful back and pelvis during pregnancy. At times it was excruciating where I couldn’t sleep and walking was painful. Since beginning chiropractic care my pain has been greatly decreased and eliminated in some instances. I even helped my sinus infection! I felt welcomed, respected and heard! I love the holistic approach to care. I am excited to see the results. I had neck and upper back pain so severe I could not turn my head prior to coming to Fleuchaus Family Chiropractic. I now feel great and I am grateful to the emergency room doctor who gave me Dr. Fleuchaus’ name. This is indeed a family practice and seems to be very oriented to being a complete comprehensive practice. 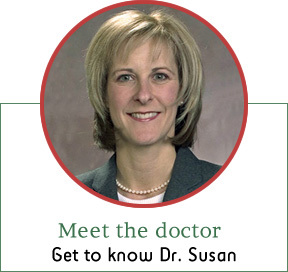 Dr. Susan and her staff paid attention not only to physical issues, but emotional and stress related issues also. I felt very relaxed and comfortable during my intake visit and treatment. My son (6 years old) had 3 years of ear infections. The Pediatrician recommended surgery for ear tubes. With chiropractic care his ear infections have been reduced drastically thereby avoiding surgery. He enjoys seeing Dr. Fleuchaus, she makes him feel comfortable. My experience couldn’t have been better. I had taken a fall and I received some pain relief immediately after my first visit. The front desk is friendly and welcoming. Two visits and I am feeling better already. The only thing I would change is that I wish I had gone to see Dr. Fleuchaus sooner! My first experience was wonderful and I cannot wait to come back.